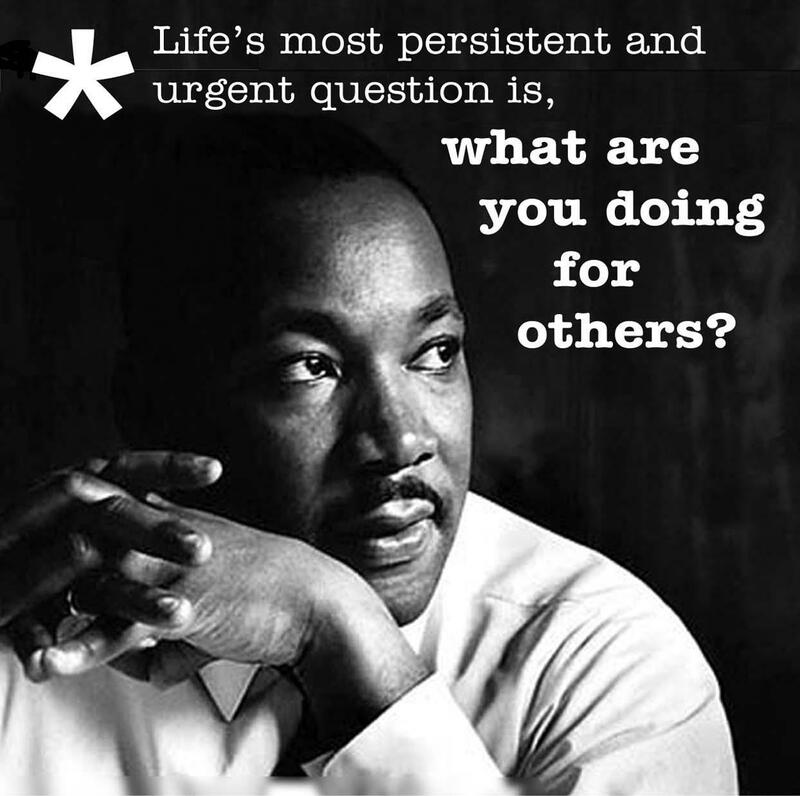 10 Things You May Not Know About Martin Luther King Jr. Bet You Didn't Know: March on Washington Find out how Martin Luther King’s “I Have a Dream” speech became an impromptu addition to the March on Washington. 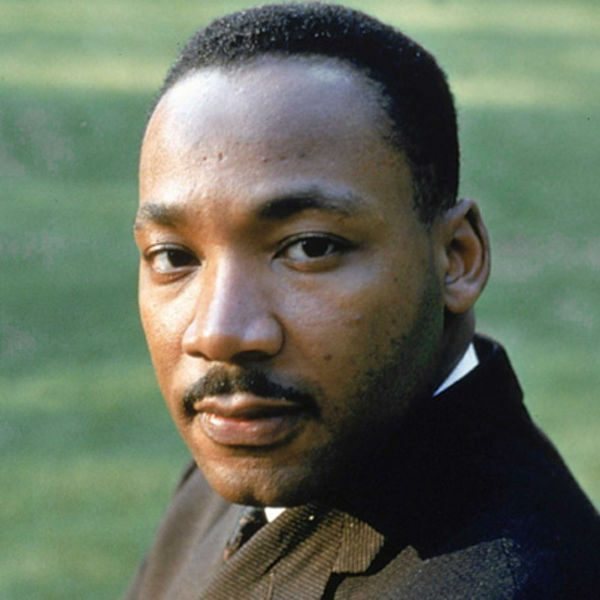 Martin Luther King Jr. (1929-1968) was a Baptist minister and social activist who played a key role in the American civil rights movement from the mid-1950s until his assassination in 1968. 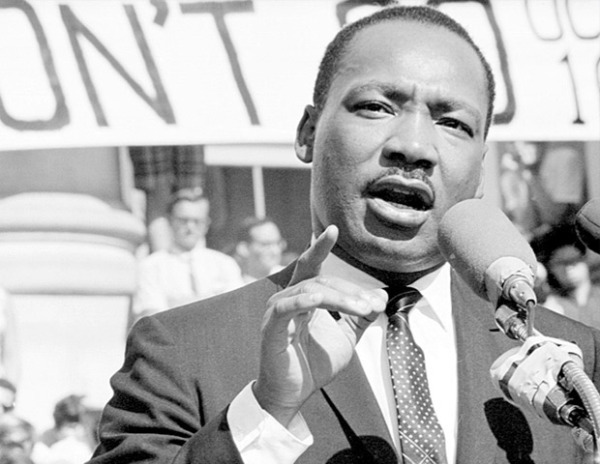 Explore ten surprising facts about the civil rights leader and 1964 Nobel Peace Prize winner. 1. King’s birth name was Michael, not Martin. 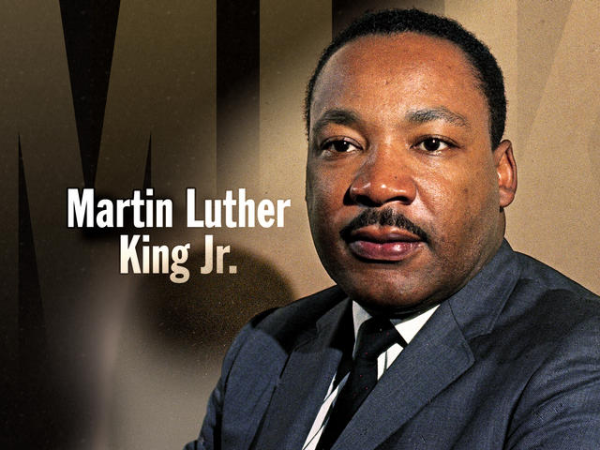 The civil rights leader was born Michael King Jr. on January 15, 1929. In 1934, however, his father, a pastor at Atlanta’s Ebenezer Baptist Church, traveled to Germany and became inspired by the Protestant Reformation leader Martin Luther. As a result, King Sr. changed his name as well as that of his 5-year-old son. 2. King entered college at the age of 15. King was such a gifted student that he skipped grades nine and 12 before enrolling in 1944 at Morehouse College, the alma mater of his father and maternal grandfather. Although he was the son, grandson, and great-grandson of Baptist ministers, King did not intend to follow the family vocation until Morehouse president Benjamin E. Mays, a noted theologian, convinced him otherwise. King was ordained before graduating college with a degree in sociology. 4. 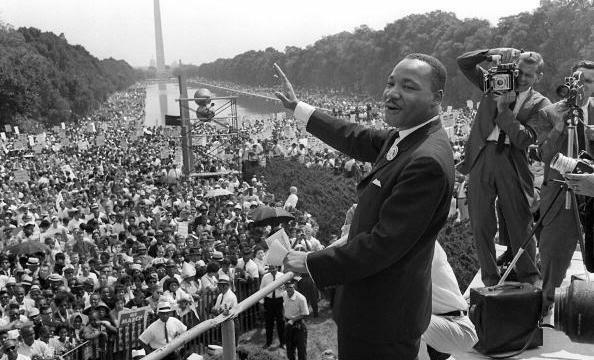 King’s “I Have a Dream” speech was not his first at the Lincoln Memorial. Six years before his iconic oration at the March on Washington, King was among the civil rights leaders who spoke in the shadow of the Great Emancipator during the Prayer Pilgrimage for Freedom on May 17, 1957. Before a crowd estimated at between 15,000 and 30,000, King delivered his first national address on the topic of voting rights. His speech, in which he urged America to “give us the ballot,” drew strong reviews and positioned him at the forefront of the civil rights leadership. 5. King was jailed 29 times. According to the King Center, the civil rights leader went to jail nearly 30 times. He was arrested for acts of civil disobedience and on trumped-up charges, such as when he was jailed in Montgomery, Alabama, in 1956 for driving 30 miles per hour in a 25-mile-per-hour zone. 6. King narrowly escaped an assassination attempt a decade before his death. On September 20, 1958, King was in Harlem signing copies of his new book, “Stride Toward Freedom,” in Blumstein’s department store when he was approached by Izola Ware Curry. The woman asked if he was Martin Luther King Jr. After he said yes, Curry said, “I’ve been looking for you for five years,” and she plunged a seven-inch letter opener into his chest. The tip of the blade came to rest alongside his aorta, and King underwent hours of delicate emergency surgery. Surgeons later told King that just one sneeze could have punctured the aorta and killed him. From his hospital bed where he convalesced for weeks, King issued a statement affirming his nonviolent principles and saying he felt no ill will toward his mentally ill attacker. 8. Members of King’s family did not believe James Earl Ray acted alone. Ray, a career criminal, pled guilty to King’s assassination but later recanted. King’s son Dexter met publicly with Ray in 1997 and argued for the case to be reopened. King’s widow, Coretta, believed the Mafia and local, state and federal government agencies were deeply involved in the murder. She praised the result of a 1999 civil trial in which a Memphis jury decided the assassination was the result of a conspiracy and that Ray was set up to take the blame. A U.S. Department of Justice investigation released in 2000 reported no evidence of a conspiracy. 9. King’s mother was also slain by a bullet. On June 30, 1974, as 69-year-old Alberta Williams King played the organ at a Sunday service inside Ebenezer Baptist Church, Marcus Wayne Chenault Jr. rose from the front pew, drew two pistols and began to fire shots. One of the bullets struck and killed King, who died steps from where her son had preached nonviolence. The deranged gunman said that Christians were his enemy and that although he had received divine instructions to kill King’s father, who was in the congregation, he killed King’s mother instead because she was closer. The shooting also left a church deacon dead. Chenault received a death penalty sentence that was later changed to life imprisonment, in part due to the King family’s opposition to capital punishment. 10. George Washington is the only other American to have had his birthday observed as a national holiday. In 1983, President Ronald Reagan signed a bill that created a federal holiday to honor King. 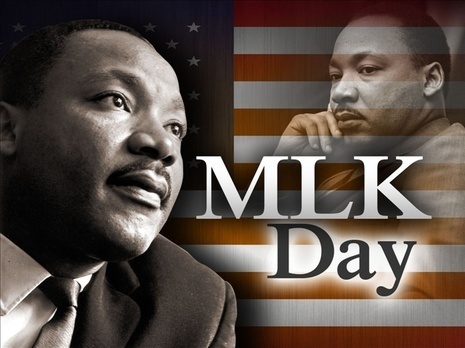 The holiday, first commemorated in 1986, is celebrated on the third Monday in January, close to the civil rights leader’s January 15 birthday.